With the holiday season in full affect, many people are experiencing the urge to give back to those in need. 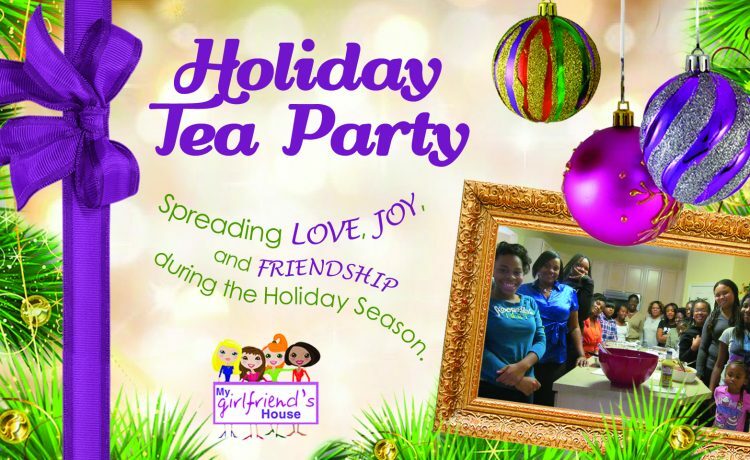 My Girlfriend’s House, a nonprofit organization that supports at-risk women and teen girls throughout the year, has decided to continue their mission of empowering by hosting a Holiday Tea Party for 50 women living in homelessness. 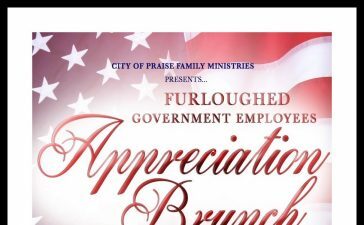 The Holiday Tea Party is an initiative of their ongoing Homeless Outreach program designed to help those living in the streets of DC and Maryland. 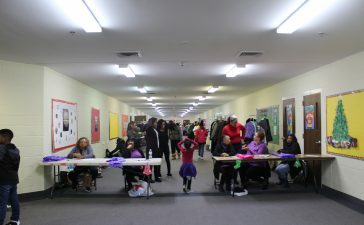 In true MGH fashion, the mentees of their Girl Talk Mentoring Program, along with a group of women volunteers will travel to the Montgomery Avenue Women’s Center to provide food, entertainment and love to the guests of the shelter. The Montgomery Avenue Women’s Center is a daytime service program for homeless women living in Montgomery County, MD. Their mission is to empower women to have access to supportive services and lifestyle options that can enhance their safety and well-being. The tea party will take place on Saturday, Dec 7, 2013, from 12 – 2 pm at the women’s center. My Girlfriend’s House has sought the help of the community to donate gifts of love so each guest can walk away with her very own Christmas present. Steven Curtis Chapman Announces Spring Lineup of 'The Glorious Unfolding Tour"